Apple CEO Tim Cook announced the release of the newest models of iPhones on Tuesday from the tech giant's new state-of-the-art campus in Cupertino, California. The iPhone 8 and iPhone 8 Plus -- which some may consider the natural evolution from the iPhone 7 and iPhone 7 Plus -- will be joined by the rumored "anniversary" model: the higher-end iPhone X, Cook announced at the official opening of the Steve Jobs Theater. Here's what you need to know about the latest iPhones. The iPhone 8 and iPhone 8 Plus is a "huge step forward" for the iPhone, Cook said. The phone's new design includes glass on both the front and back, allowing it to be charged wirelessly. Apple Senior Vice President of Worldwide Marketing, Phil Schiller, introduces the iPhone 8 during a launch event in Cupertino, Califo., Sept. 12, 2017. 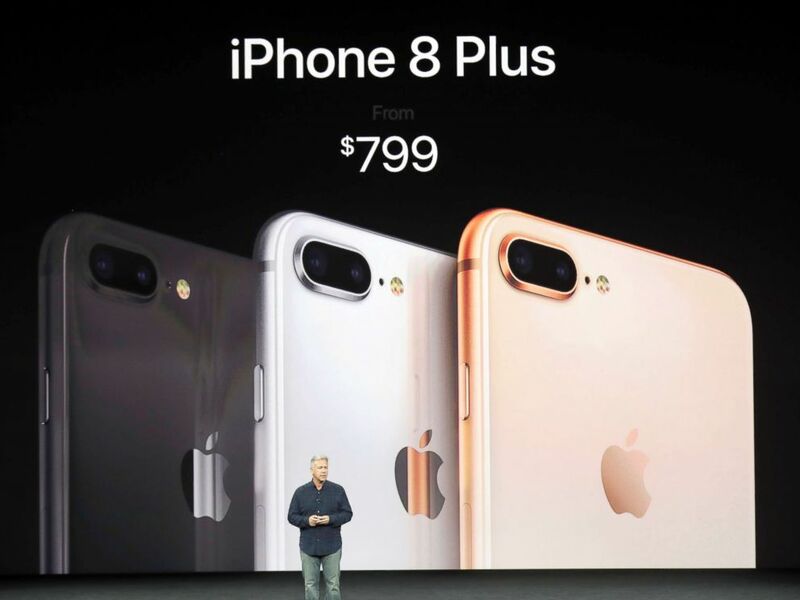 The iPhone 8 and iPhone 8 Plus will come in three colors: silver, space gray and a "beautiful new gold finish," said Phil Schiller, Apple's senior vice president of worldwide marketing. The phone will also feature the new A11 Bionic chip, which Schiller described as "the most powerful and smartest chip ever in a smartphone." Apple Senior Vice President of Worldwide Marketing, Phil Schiller, introduces the iPhone 8 during a launch event in Cupertino, Calif., Sept. 12, 2017. The improved camera will include a 12-megapixel sensor and take in over 80 percent more light for better photos in dim settings. A new feature called portrait lighting will allow users to select lighting effects in portrait mode. 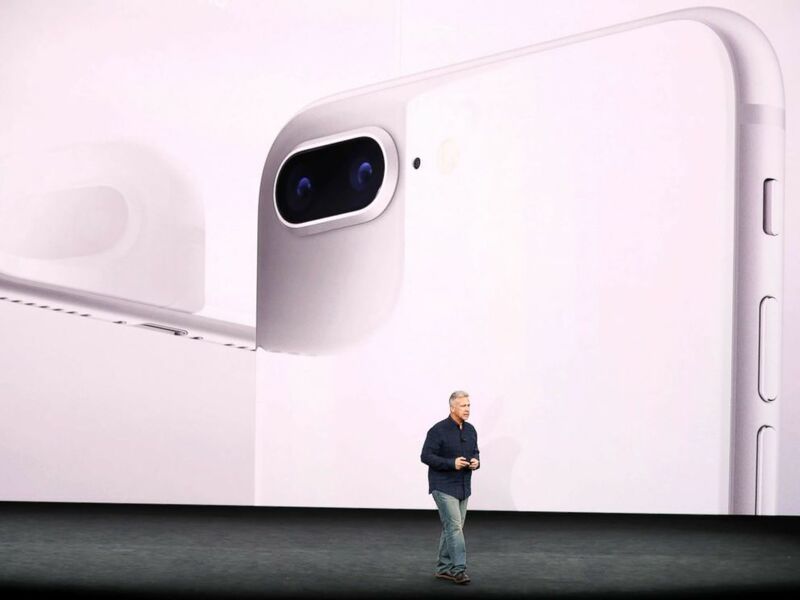 The new phones will also have the highest-quality video capture in a smartphone, Schiller said. In addition, the iPhone 8 is the first smartphone designed for augmented reality, Schiller said. Phil Schiller, Apple's senior vice president of worldwide marketing, announces features of the new iPhone 8 at the Steve Jobs Theater, Sept. 12, 2017, in Cupertino, Calif. The iPhone 8 will start at $699, and the iPhone 8 Plus will start at $799. Preorders for the iPhone start Sept. 18 and will be available Sept. 22. Both are available with 64GB and 256GB. 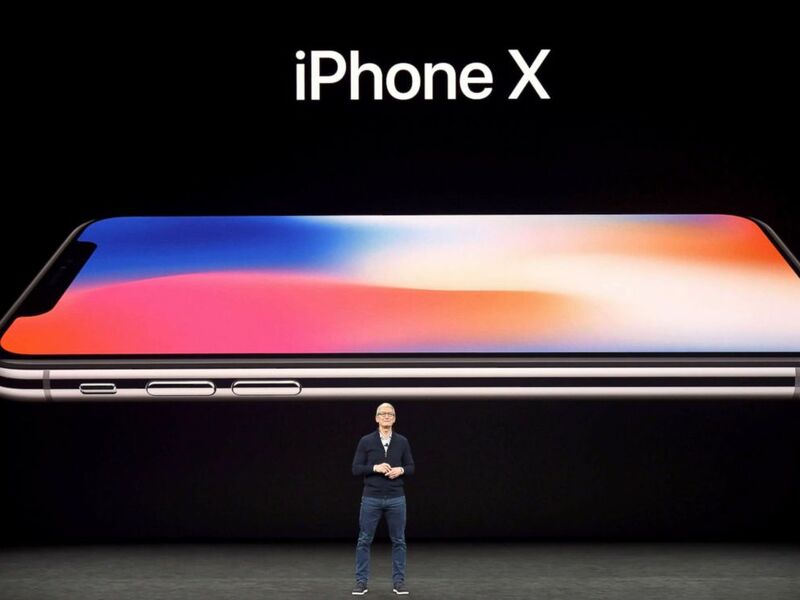 Cook described the iPhone X (pronounced "ten") as a "new generation of the iPhone" and a "biggest leap forward since the original iPhone." More than 10 years after the first iPhone was introduced, Cook and Schiller showcased a brand new product: an iPhone featuring edge-to-edge screen. Like the iPhone 8, both the front and back of the phone will be made of glass, but the iPhone X will also include a case made of stainless steel. The high-end model does not have a home button. To wake up the phone, users can simply tap the screen. To get to the home screen, users will will use the "simple" and "intuitive" move of swiping up from the bottom, Schiller said. The iPhone X’s true depth camera will allow users to take selfies with portrait mode, and also comes with a portrait lighting feature. Face ID technology will be used to unlock the phone, Schiller said. Users will simply have to look at the phone to unlock it. The chance of a random person unlocking the iPhone X with Face ID is 1 in 1 million, Schiller said. The same chance with Touch ID is 1 in 50,000, he said. The closer someone is genetically to the user, the more likely it is that the person will be able to unlock the user's phone, Schiller said, so there is an optional passcode feature to lock out an "evil twin." "It adapts to your face over time," Schiller said. Face ID will work with Apple Pay and third party apps in the same capacity that Touch ID is used. Another new feature with the iPhone X is Animoji, which are animated emojis that mimic the user’s facial expressions. The iPhone X has been engineered to be water and dust resistant at the microscopic level, Schiller said. 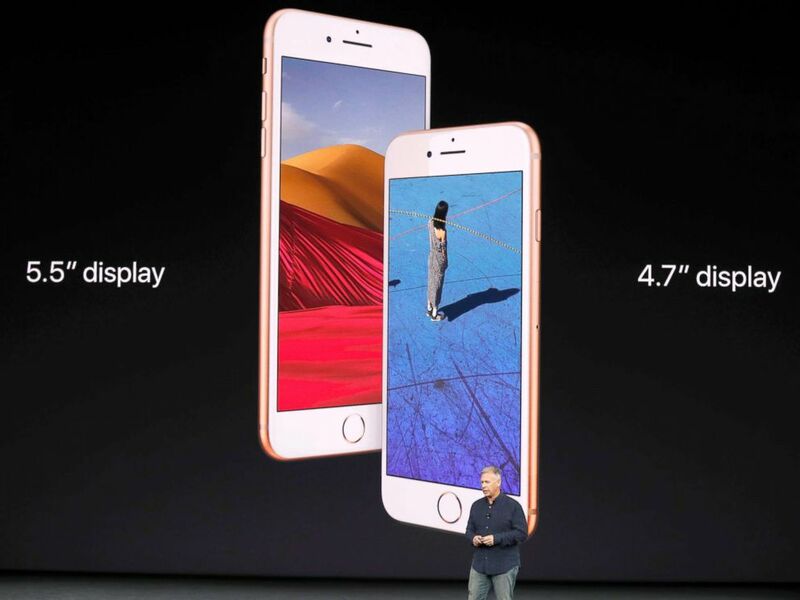 It has a Super Retina display, which uses OLED technology and has the highest pixel density yet in iPhones, Schiller said. The iPhone X will come in two colors: silver and space gray. It is priced at $999. Preorders will begin on Oct. 27, and the phone will start shipping on Nov. 3.